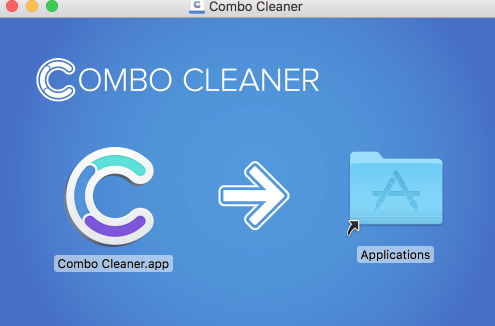 Thank you for downloading Combo Cleaner! Step 1. 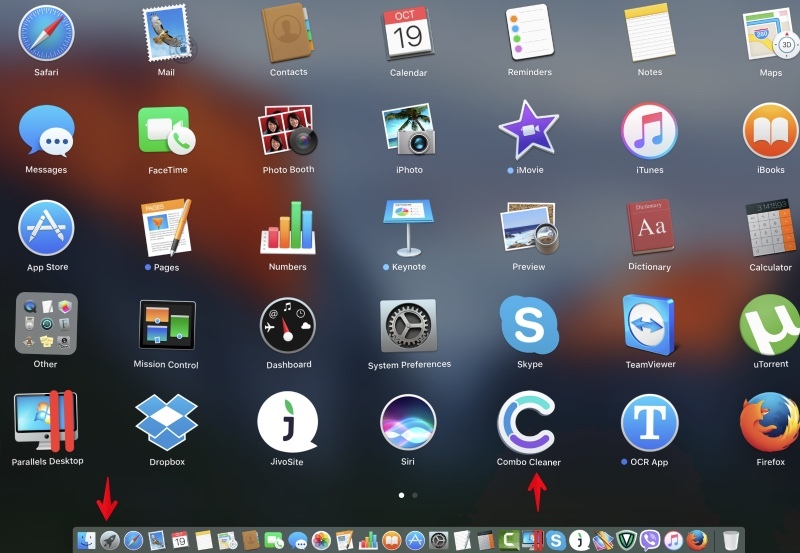 Click on the “Download” button below. All done! 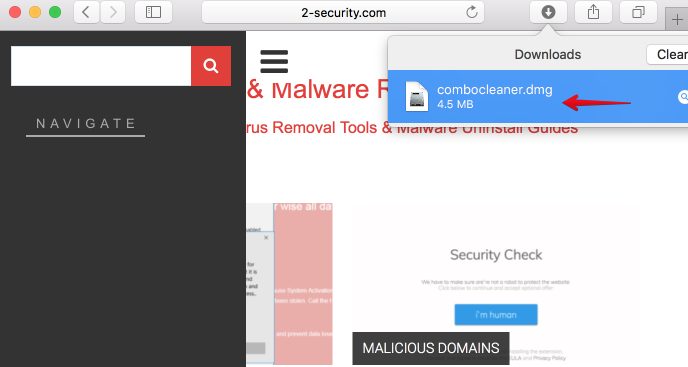 Wait for Combo Cleaner to finish the scan and clean your Mac.